Our new story trailer is live! The good folks at IGN were first to post the video yesterday! 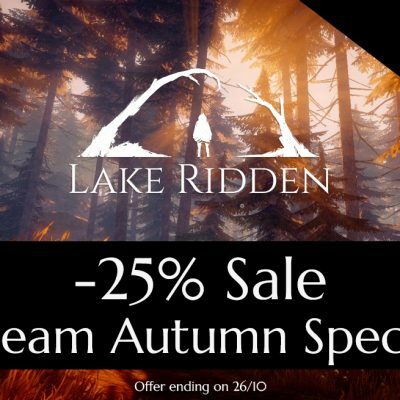 We really hope you’ll enjoy exploring the story of Lake Ridden when we release the game next year! This is a sneak peek of what’s to come, we’re just super excited to share it with you! Please consider spreading this video with your friends, since it would help us tremendously. We’re currently at the EGX expo in Birmingham, England, displaying new stuff from the game (booth 18 in the Rezzed area). Seeing all these gamers play our game is truly a special feeling! 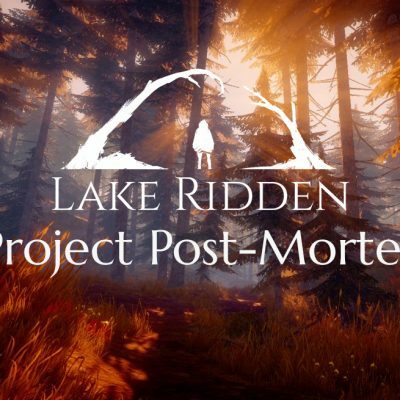 Huge thanks to everyone who have supported us all this way, and took the time to drop by to have a go at the new demo levels, you guys are the best! 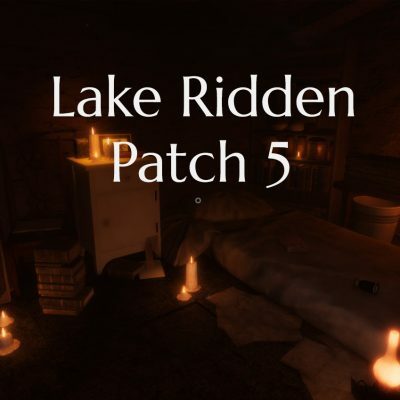 P.S Don’t forget to add Lake Ridden to your wishlist on Steam!